Are an incredibly versatile product used in many applications where conventional materials cannot meet required specifications and standards such as fire ratings, impact resistance and weight considerations. 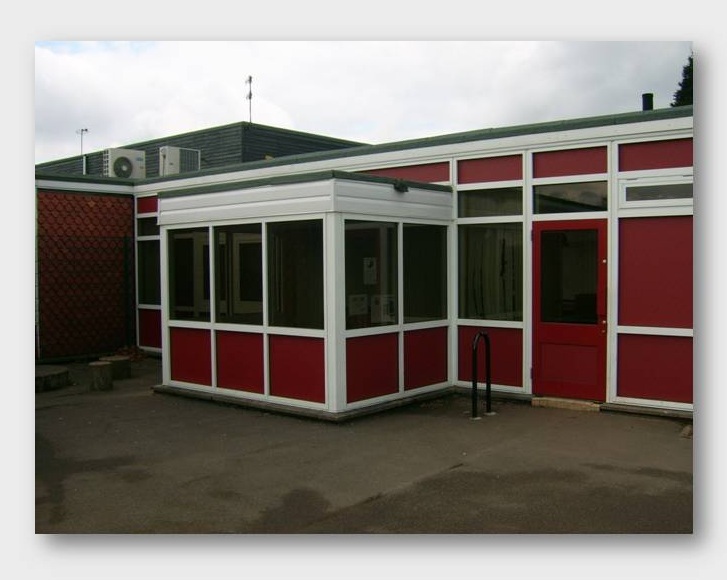 GRP Flat Sheets can be used in a wide range of applications from the Construction Industry, infill panels, balcony cladding, school cladding to fascia panels. 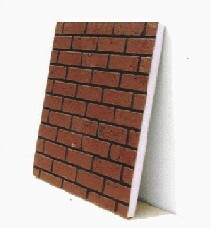 We can produce our grp cladding panels to virtually any colour. Tolerances: Thickness tolerance of +/- 0.75mm.